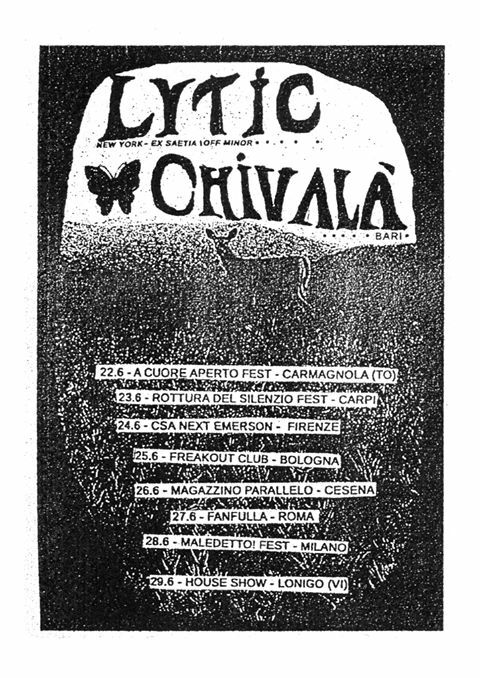 I'm excited to be able to bring you a new song from Italian screamo band Chivàla. It's due to appear on a new four-way split record that will also feature US bands Lytic, Amitie and Pique. No release date has yet been set for the split, but it will be released via Zegema Beach Records (Canada/US), Moment Of Collapse (Germany) and Shove Records (Italy). 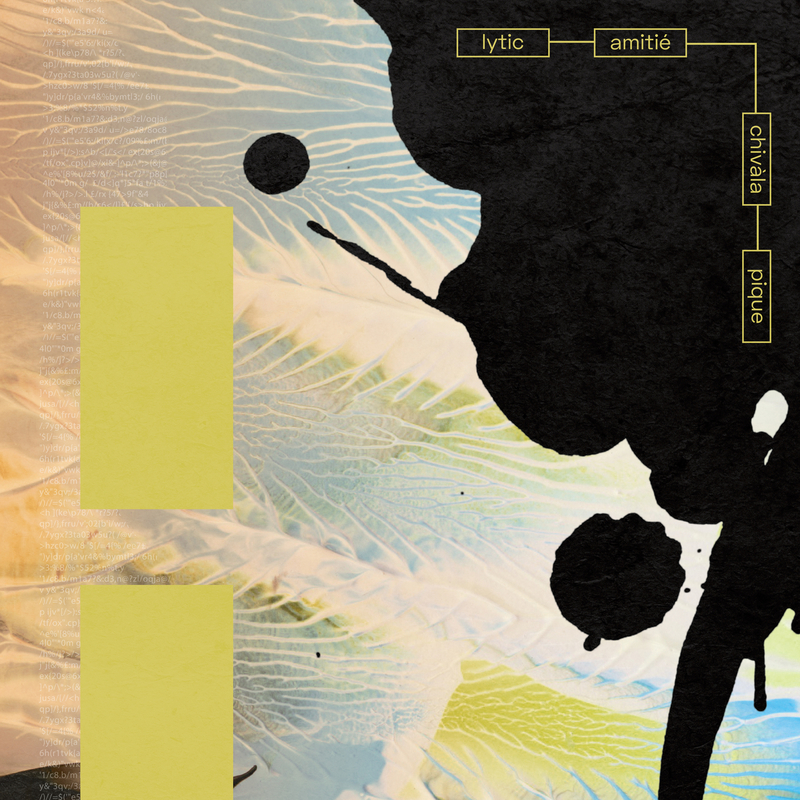 Lytic, Amitie and Chivàla are all playing at this year's We Built The World And Miss The Stars Fest VI in Germany on May 10th. Check out the event page here - https://www.facebook.com/events/. Amitie and Chivàla are then due to play Ultimate Scream Fest '19 in Poland on May 12". The event page is here - https://www.facebook.com/events.